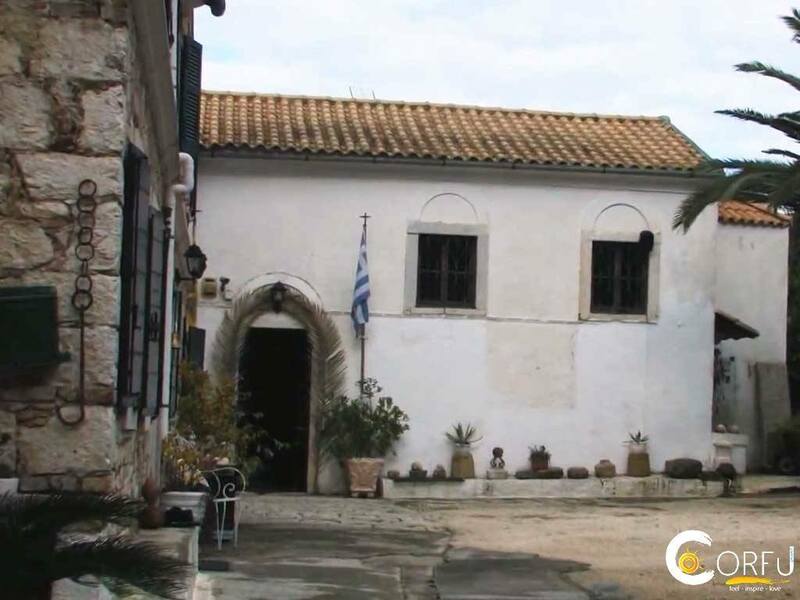 At Figareto Kanoni Corfu lies the Monastery of Theotokos Kassopitra . The monastery must exist before the year 1706 AD Went through a period of crisis where " gradually came to fall and desolation ." In 1850 AD testified as Founder of this " Elijah the X" . Then bought from Epirus monk Gennadius , who thoroughly renovated and installed three nuns . Since then , the monastery became a core female monasticism . In the 20th century AD adapted as a dependency of the Monastery of Saint Theodore Army . Since the year 1991 AD by decision of the Metropolitan Council of the Metropolis of Corfu and Paxos converted into androa Monastery . The monastery has Byzantine icons , silverware and kandiles and one perichrysi reliquary with relics of holy martyrs . Please note that the monastery is located within an archaeological site . In the garden of the oldest found significant archaeological finds.